I read this article and found it very interesting, thought it might be something for you. The article is called Licensed Practical Nursing | LPN and is located at https://www.sampsoncc.edu/associate-degree-pathways/healthcare-programs/licensed-practical-nursing/. The Practical Nursing curriculum provides knowledge and skills to integrate safety and quality into nursing care to meet the needs of the holistic individual which impact health, quality of life, and achievement of potential. Course work includes and builds upon the domains of healthcare, nursing practice, and the holistic individual. Content emphasizes safe, individualized nursing care and participation in the interdisciplinary team while employing evidence-based practice, quality improvement, and informatics. Graduates are eligible to apply to take the National Council Licensure Examination (NCLEX-PN) which is required for practice as a Licensed Practical Nurse. Employment opportunities include hospitals, rehabilitation/long term care/home health facilities, clinics, and physicians’ offices.  Applicants seeking to enter the Licensed Practical Nursing (LPN) program at Sampson Community College must complete Special Admissions requirements.